Salads are back! Hopefully, I can make them stay for good. I’ve been adding salads to our daily meal to keep it healthier and to inspire my daughter to fall in love with salads once again. I wasn’t ready yet to let go of Fall yet but the holidays was able to sneak in without me knowing so to bid Fall adieu, here’s an Autumn salad made with ingredients that are in season — crisp apples. Oh, and we have lots of cashews at home courtesy of relatives from Palawan. So this is practically begging to be made. So good with this Apple Vinaigrette. It’s still crazy here at the Adarne household. 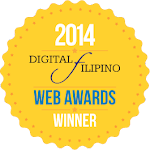 My mind is in a merry-go-round juggling work, mommy duties, household chores, and more work. To add to all of the “excitement” everybody’s been coming down with something! The whole family has colds and the little ones have coughs to go with their colds. peeanutbutter♥ and I are worried sick with our little one. It’s hard to see her coughing at night when asleep. If only I can somehow absorb her coughs and colds, I will. We were at the doctors yesterday and got prescriptions. I’m hoping everyone will feel better soon in a couple of days. We just have to. We weren’t even able to celebrate Twinkle’s 5th month with her Supergirl Party yet because we’re all sick. *sniff* .. And she’ll be six months old on Christmas Day. In addition to that are a million more things I just couldn’t possibly divulge here. This Apple Cranberry Cashew Salad was paired with a Baked Salmon for a healthy dinner. Crossing my fingers I can get through this holiday unscathed. Core the apple and sliced thinly. Combine lettuce, apple, cashew, dried cranberries and crumbled feta cheese in a large bowl. Drizzle with Apple Vinaigrette just before serving and toss again. Serve as a side to meat or fish. wow Peach, that’s my kind of meal…both salad and baked salmon look so GOOD!! The salad looks really good! The mixed of different greens and the sweetenest of fruits is perfect pair. The baked salmon looks delicious! :) Thanks for the recipe! Will try this one soon. you’re welcome melgie! Hope you like it. I really like this and it’s perfect timing too because my hubbys on a diet! Love the apples in this, and great choice pairing this with a baked salmon and asparagus! I love salads with apples. Saya saya! That salad looks beautiful! I am not a fan of arugula, though, my hubby and I find them bitter. Hehe! A meal to look forward to. Looks very tatsty. Thanks for sharing! I love your food posts, especially the healthy ones. Thanks fir sharing. This is an interesting combination! May I ask for the recipe of the baked salmon? 🙂 We love salmon. I have yet to find a good recipe though for baking it. Will share a salmon recipe on my next post. Oh my gosh. That looks soon good! I stared at your salad photo for a good minute before realizing there was more of the post to read! Haha! Gaaah all my favourite things in one salad! I imagine it to be very flavourful and refreshing. Yum! 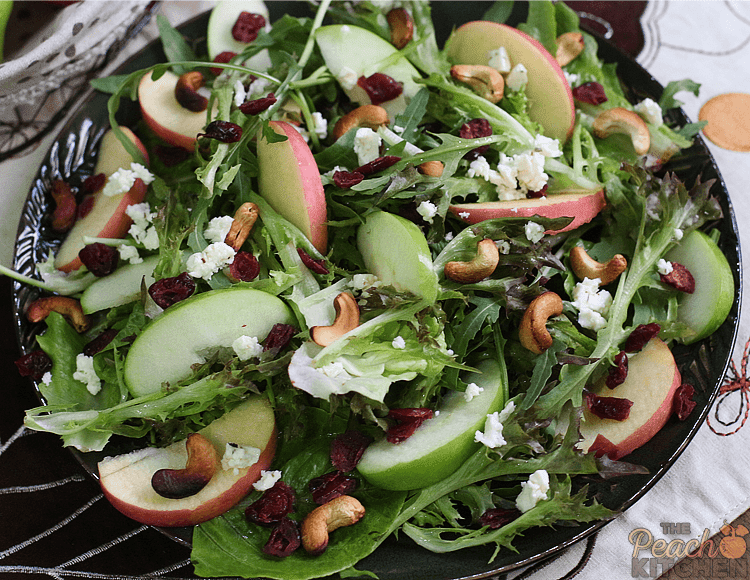 I love the idea of making apple cranberry cashew salad, this looks like a great mix of ingredients to enjoy! It is. the flavors are wonderful! heehee.. Make it na mommy! That salad looks so good! I love all of the ingredients you used, so I’m going to have to put them on my shopping list to make this! Thanks Christy. I’m sure you’ll love it. That salad looks absolutely amazing. I need more salad recipes for the hot summer months. Looks so delicious. 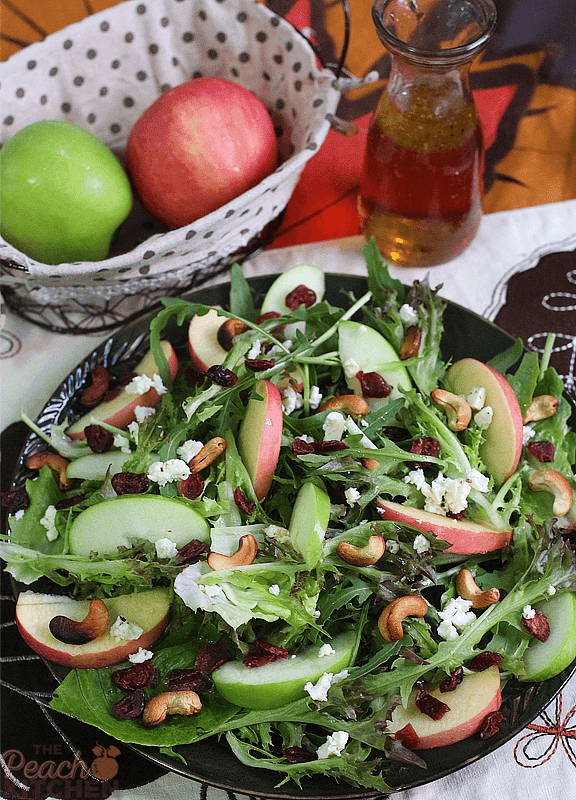 Your Apple Cranberry Cashew Salad looks tempting! 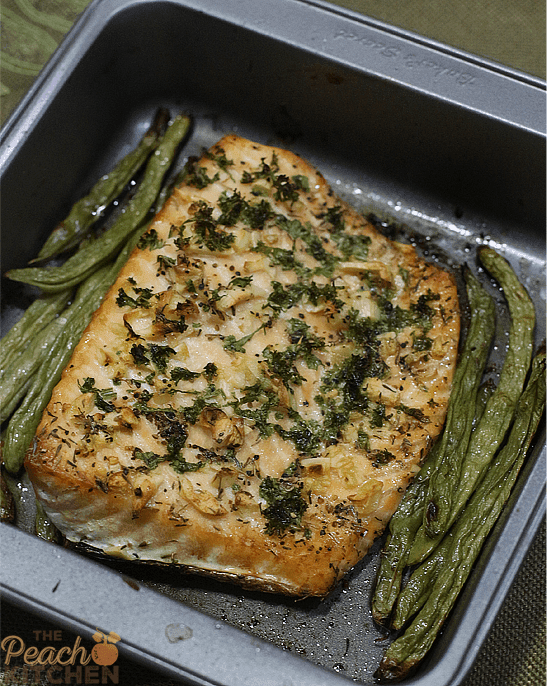 It’s a perfect complement to your Baked Salmon! Yes it is. Thanks Tetcha! It looks sooo good! I’m heading to the grocery store to make this salad tomorrow! Yummy! I’m sure this is perfect for you. This would make a great delicious light lunch option I can take with me to work. I really like the sweet & tartness that cranberries offer. This looks delicious! I love cranberries and apples, so I am sure I will love this salad. I am so sure you will! This salad is one of my favorites and I love feta and apples. I usually use walnuts or pecans in salads but cashews add a whole new taste profile. Now I need to go to the store so I can make this. You’ll love this too, I bet! This Apple Cranberry Cashew Salad looks so good!!! It was even paired with a Baked Salmon which looks delicious as well. That salad looks so healthy. Unfortunately, we aren’t into salads. I still prefer cooked greens. I do love taco salad though. Haha. Interesting salad, bookmarking this for our next meal! That looks so tasty! I love that people are using fruit more in salads. I think it completes the salad and actually helps with your dietary needs including a lot of food groups at once. I’m not really fond of green apples but the salad looks delish! And that salmon … yum! This is a delicious (and gorgeous) looking salad! Yum! I am always looking for great salad recipes. Thanks! Love dishes that are so appealing to the eye and healthy for the gut!!!! 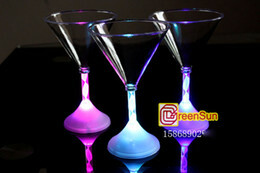 I will be trying this soon! Yummy! We use cashews in our cooking a lot, but I’ve never made salads with it. I really like adding apples and cashews together! Then you’ll love this salad! Wow! I love this. I am really thankful for this post because I am looking for a new taste of salad. Salad is our favorite and I really wanna try something new. More delicious salad recipe please? Alright. I’ll put up more salad recipes! Omg this salad looks absolutely amazing!!!!!! I must pin so I can give it a try!!!!! Yum! wow! It looks really yummy! I always get hungry every time I visit this site! lol. Healthy food, I love to eats salad but I am so picky with the veggies. What veggies are you not fond of eating? This has to be on my list of salad recipes! I really like that you combined apple and cranberries, this will make it more refreshing and nutritious. Wow! I’ll try this one time! My hubby loves salad for dinner. And Cashew? He’ll die! Thanks for sharing this! Love your recipes by the way! They look so yummy and healthy too! That’s a really yummy and tasty salad that you made. This is perfect for us. I will check all the ingredients if we can afford it, hehe. Of course you can naman..